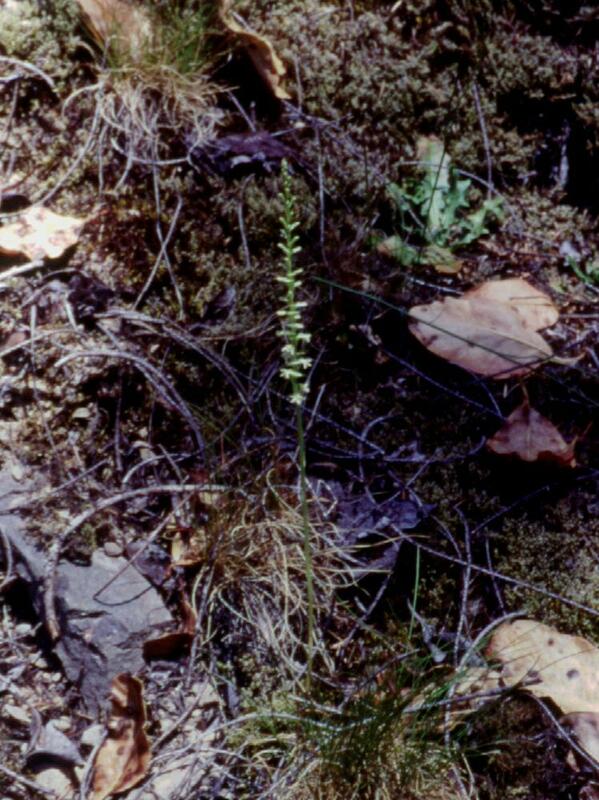 Platanthera ephemerantha, commonly known as White Flower Rein Orchid, is confined to western North America, from southeast Alaska to northern California. 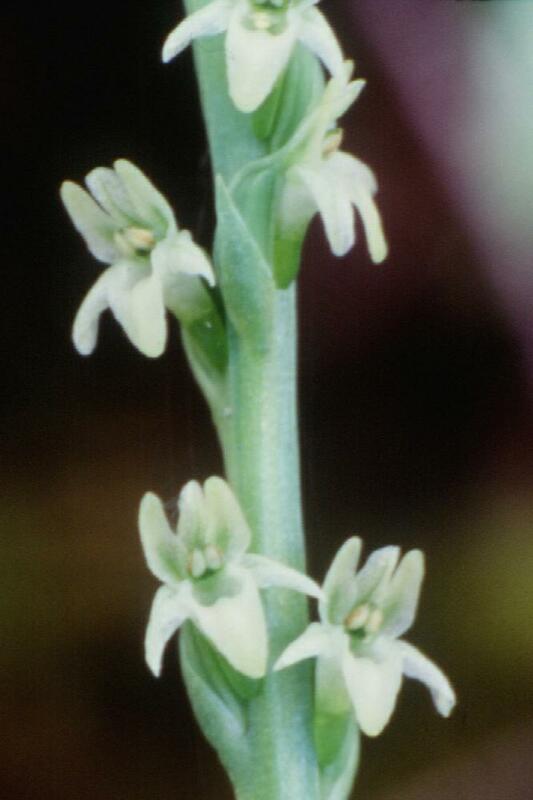 It grows in coniferous and mixed forests or chaparral usually within 150 km of the coast. 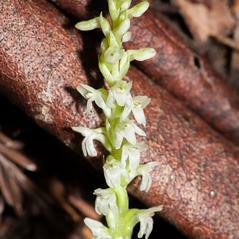 This orchid grows up to 60 cm, generally with less than 6 stem bracts and basal leaves that often wilt during flowering. 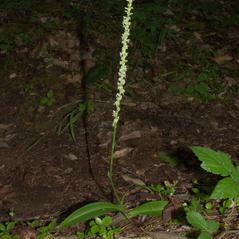 The spike has up to 100 small, faintly fragrant white flowers. 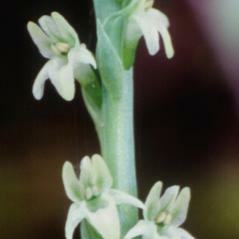 Although the petals are straight, the lateral sepals are bent downward and twisted. 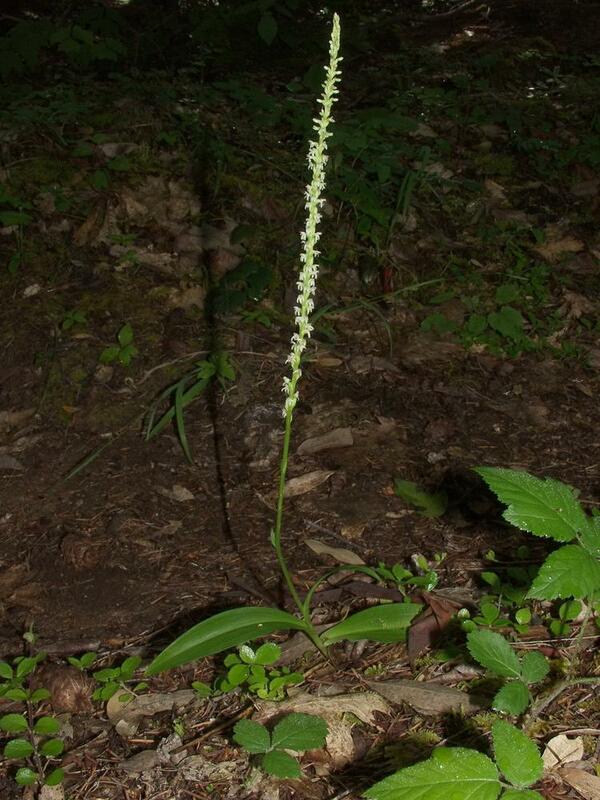 The labellum is curved backward with a short, tapered nectar spur. 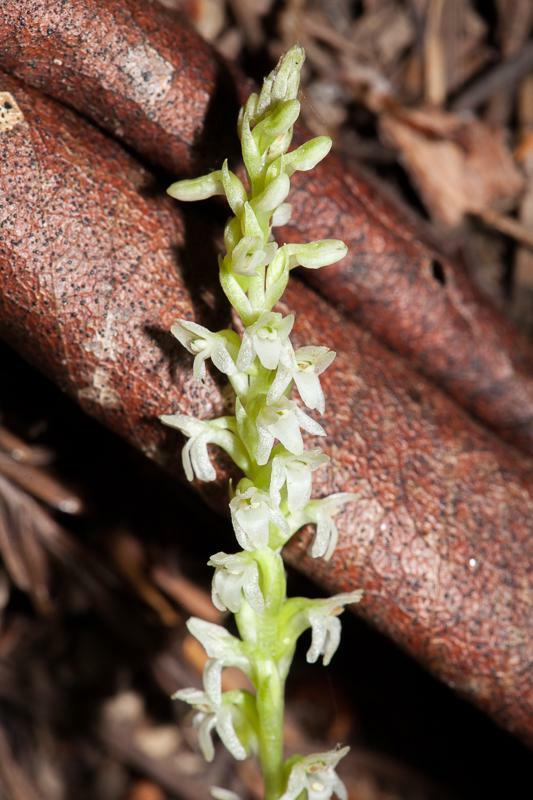 The white, ephemeral flowers distinguish this orchid from Platanthera unalascensis which has pale green flowers. 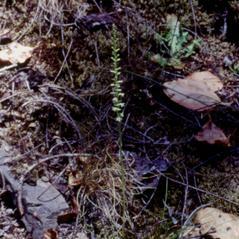 Platanthera ephemerantha is considered vulnerable and is threatened by development and lumbering in North America.